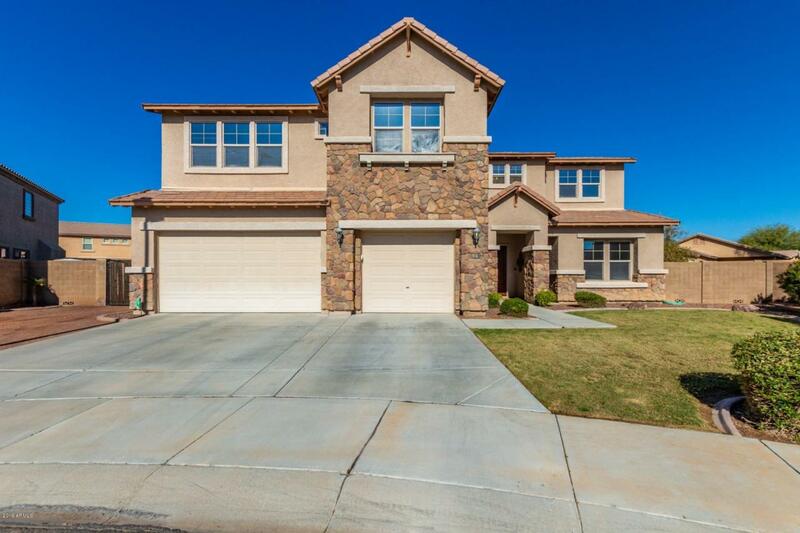 Gorgeous 5 bedroom home nestled in the Canyon Trails Community! 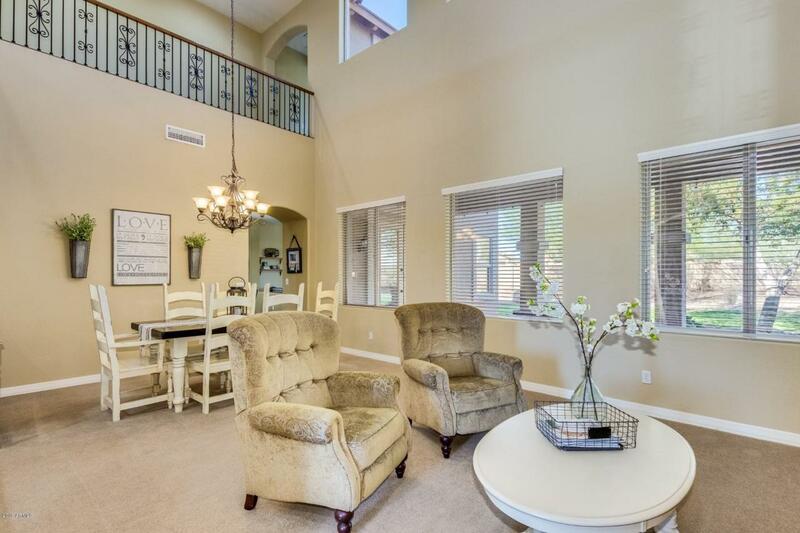 This bright and open home offers a formal living and dining room, custom color scheme, arched entryways, wrought iron railings, and a living room with a cozy fireplace off the kitchen, perfect for entertaining. 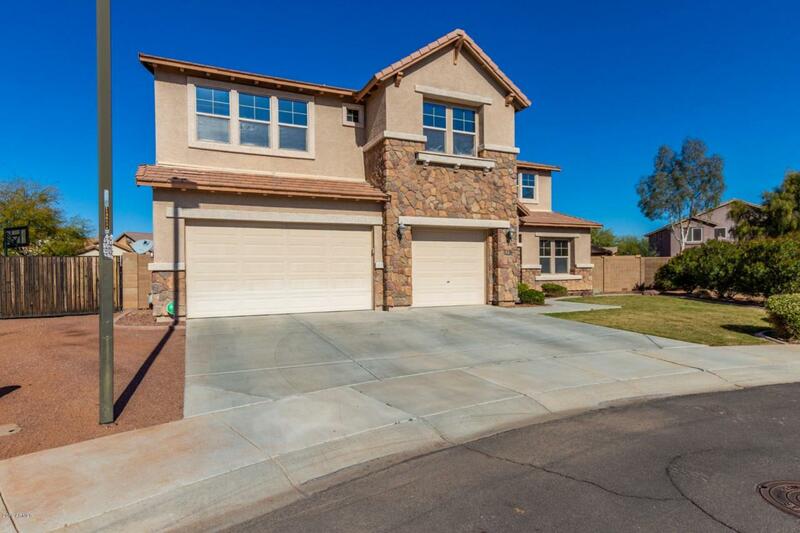 Oak cabinetry, stainless steel appliances, double wall ovens, island/breakfast bar, and a walk in pantry create the kitchen you have longed for. 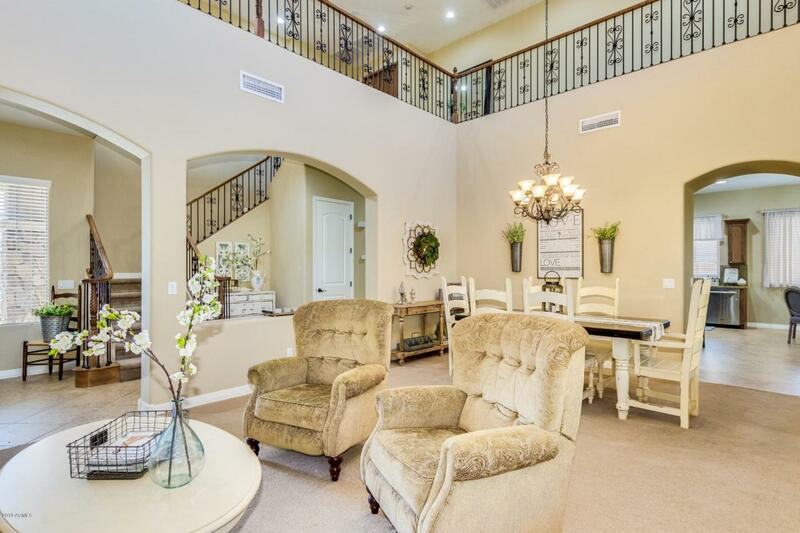 Upstairs you will find a game room and spacious bedrooms. Master suite has a private walk out balcony with stunning views. The en-suite has a walk in shower with separate garden tub and generously sized walk in closet. Enjoy the beauty of nature entertaining in your large backyard. Don't delay, schedule your showing today!